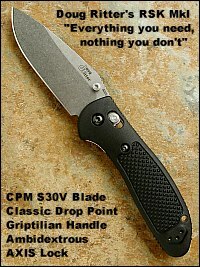 reviews of survival equipment, as well as survival and Search and Rescue information. Click here to check out all the rest that Equipped To Survive® has to offer. 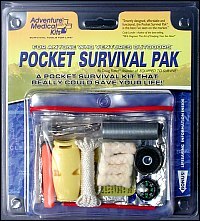 NOTE: The newer June 1999 vesion of this survival manual, FM 21-76-1, is available on ETS (click here). NOTE: The latest updated and revised U.S. Military Survival Manual, renumbered under the latest U.S. Military Field Manual numbering system to FM 3-05.70, is available on ETS (click here). © 2002 - 2007 Douglas S. Ritter & Equipped To Survive Foundation, Inc.